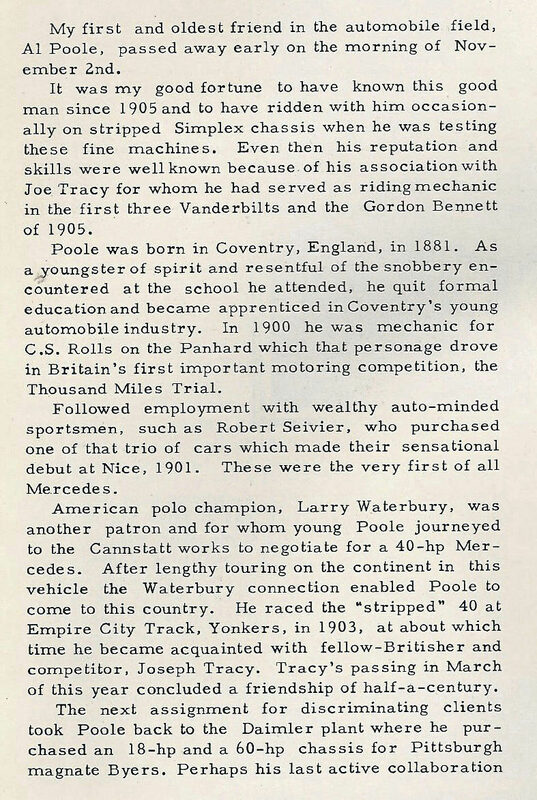 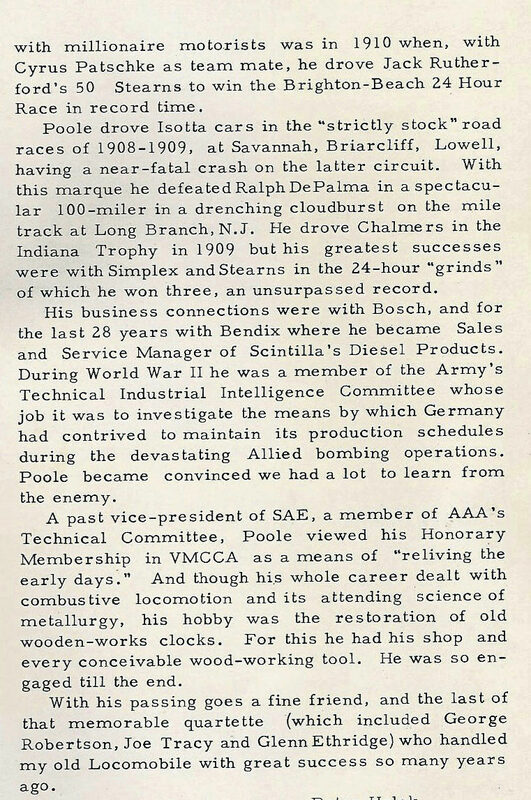 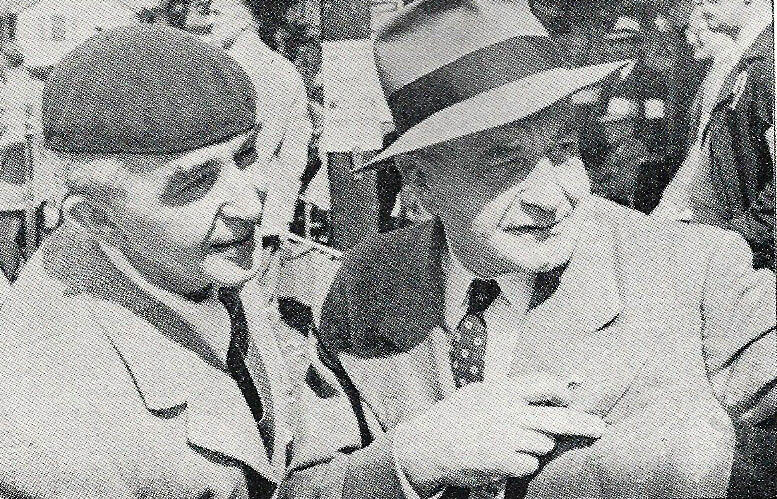 In the Winter 1960 issue of the Bulb Horn, Peter Helck wrote this tribute to his friend Al Poole, Sr.
#3 Royal Tourist (USA) driven by Joe Tracy and Al Poole finished 13th. 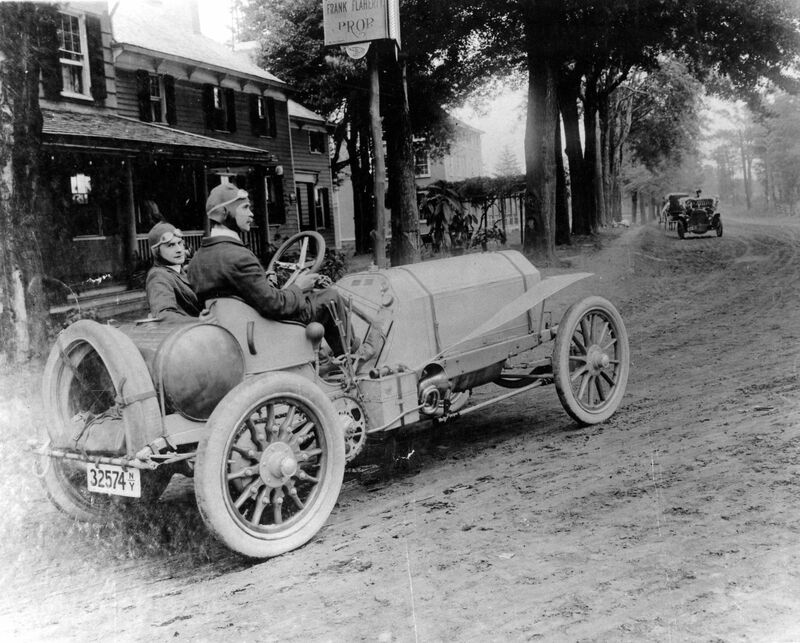 The car's cylinder and crankcase cracked on Bethpage Road during lap 2. 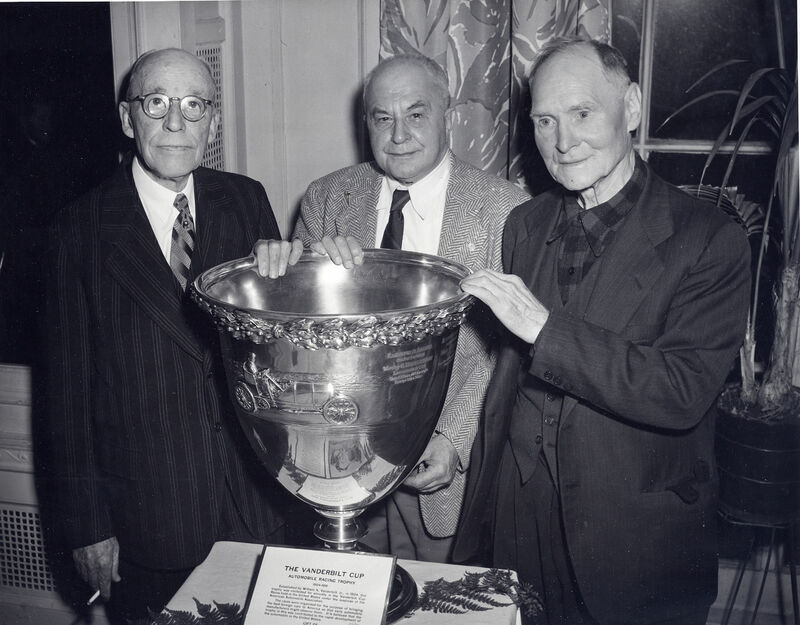 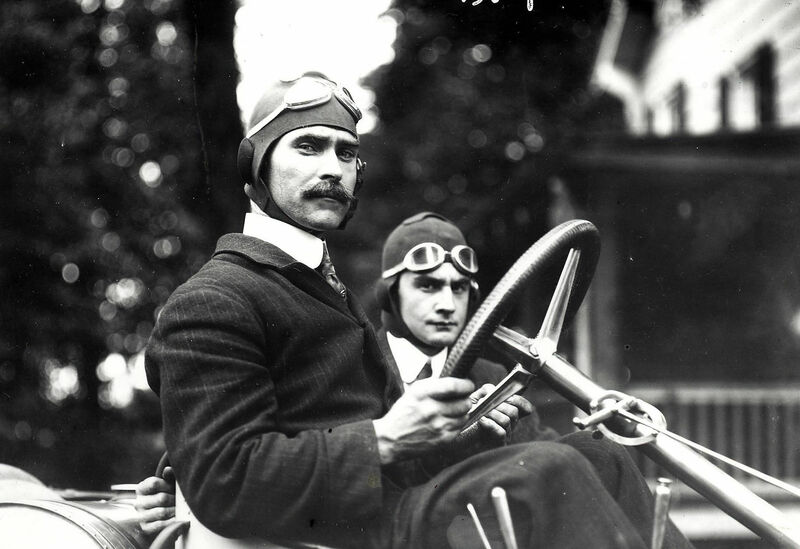 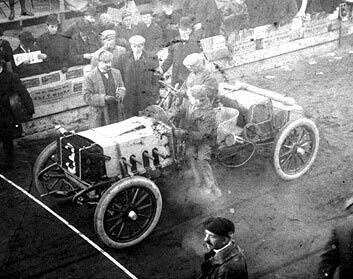 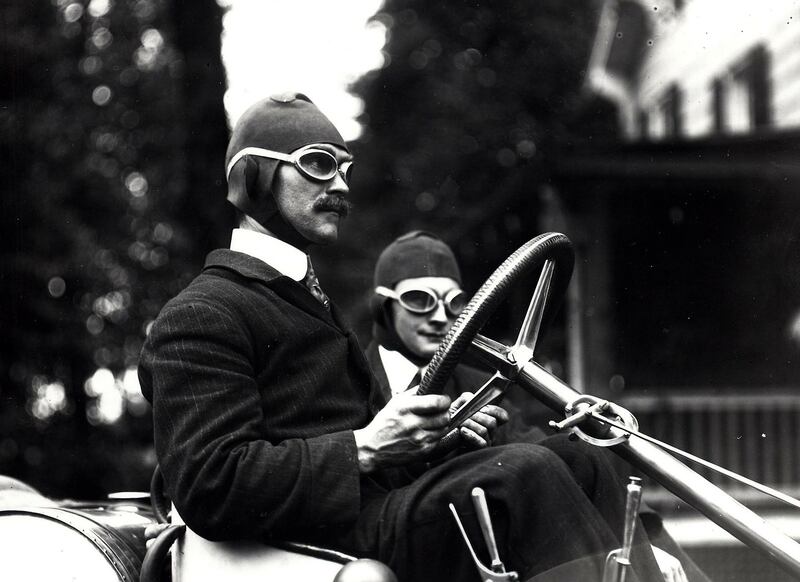 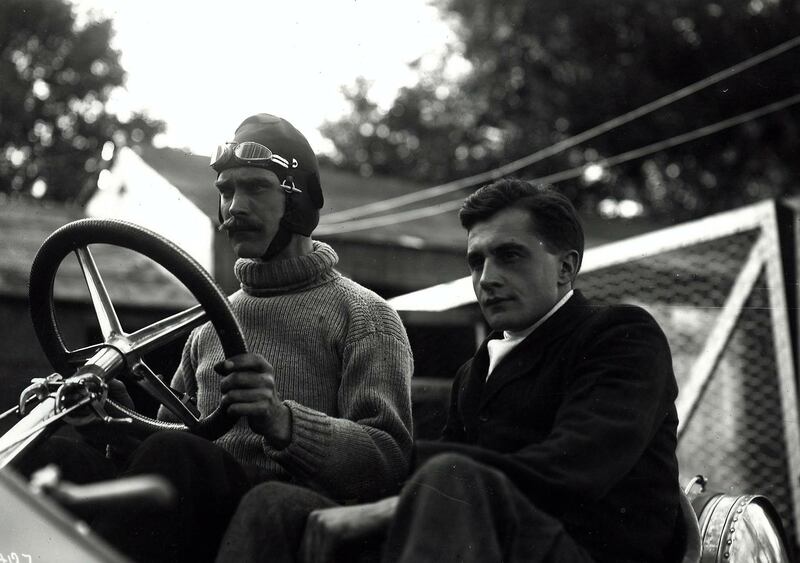 Three participants of the 1904 Vanderbilt Cup Race holding the Vanderbilt Cup trophy at the Garden City Hotel; George Arents, Jr. (left), driver of the crashed Mercedes, Joe Tracy (right), and his mechanician Al Poole (center).